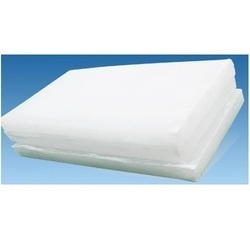 We are importers of various grades of Paraffin Wax. Paraffin wax is mostly found as a white, odorless, tasteless, waxy solid, with a typical melting point and having a density of different. It is insoluble in water, but soluble in ether, benzene, and certain esters. Paraffin is unaffected by most common chemical reagents, but burns readily. Paraffin Wax is effective, although comedogenic, moisturizer in toiletries and cosmetics such as Vaseline.